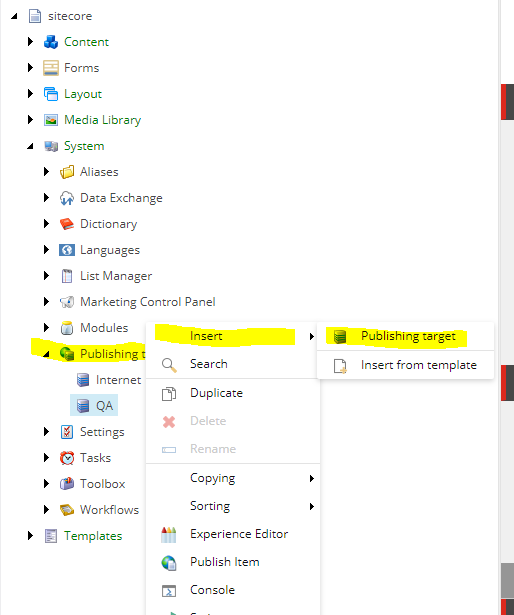 You are usually adding new publishing targets in Sitecore because of different geographic regions or databases in different data centers where you are hosting these web databases. For a long time, for Sitecore 7 and 8, process for creating new publishing target was more or less the same. You have created new entry in ConnectionStrings.config, added new <database> entry in web.config and added new definition item in master database under “/sitecore/system/Publishing targets” node. 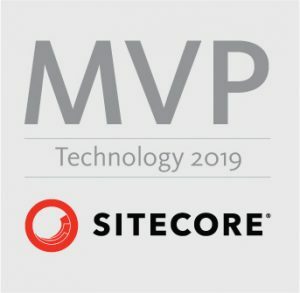 In Sitecore 9 process has been slightly changed. 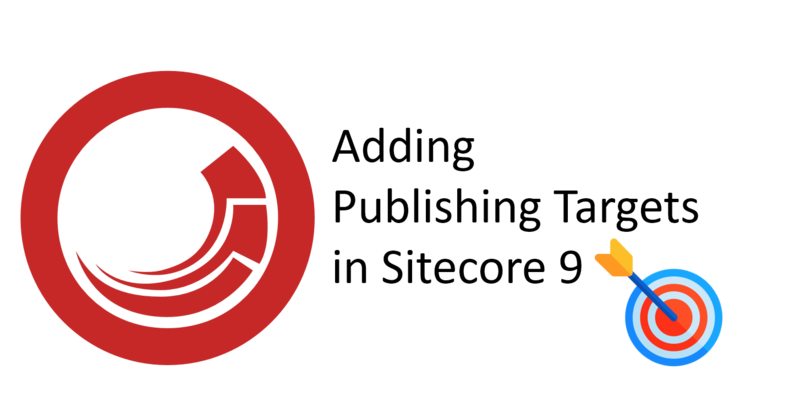 You are not changing web.config anymore but Sitecore.config and 2 additional steps are now involved for adding new publishing target. These two more steps are adding <eventQueue> and </PropertyStoreProvider> elements in Sitecore.config. 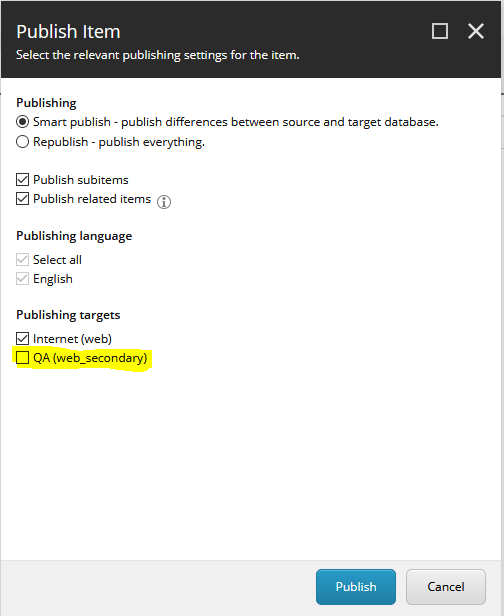 In my example below, I will use “web_secondary” as name of publishing target database. I will use “QA” as name of publishing target. Add new entry in master database under “/sitecore/system/Publishing targets” node. I have configured everything as you suggested. But when I publish, changes are not getting pushed to the new database. Anything else I have configure?